Georgia is host to over 300 species of wildflowers. In our forests you will find flowers everywhere you look. While flowers can be found in the spring, summer, and fall, summer flowers are everywhere. Here is a sampling of flowers I found in a meadow in Burke County, Georgia. From childhood I remember Maypops more from their oval shaped fruit than from their beautiful flower. Their fruit pod is about the size of a lemon and ovoid in shape. The seeds are edible and were eaten by indians, but I confess that I have not tried them. Morning Glories grow in almost all of our soils. There blooms open in the morning and close at night, hence the name. Sometimes they are referred to as Sweet Potato plants, since their root has an edible tuber. The tuber however must be boiled and reboiled to be eaten. 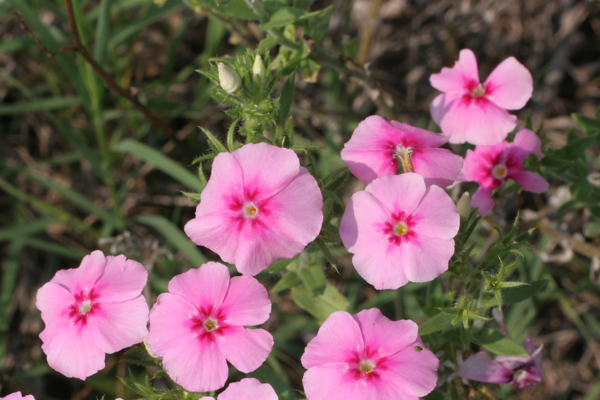 Phlox can be found in meadows or on hillsides. It can be found in single plants or quite often it is found beds. Although it is widely used as an ornamental it can be found throughout our area in the wild. 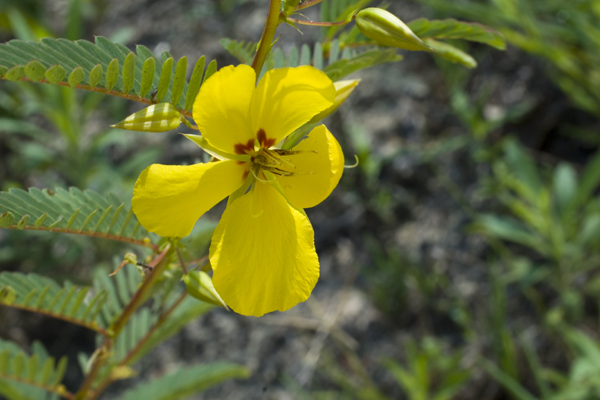 The Partridge Pea has leaves that look something like a Mimosa tree but never exceeds 4 feet tall. The plant is sometimes called the “Sensitive Plant” since touching the leaves will cause the plant to fold its leaves to a closed position. 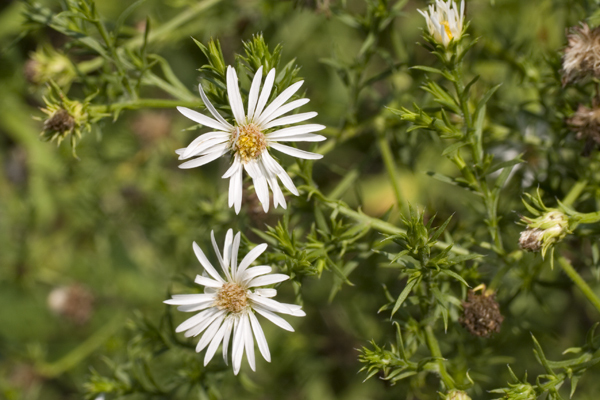 The Eastern daisy Fleabane can be readily found throughout the southeast. 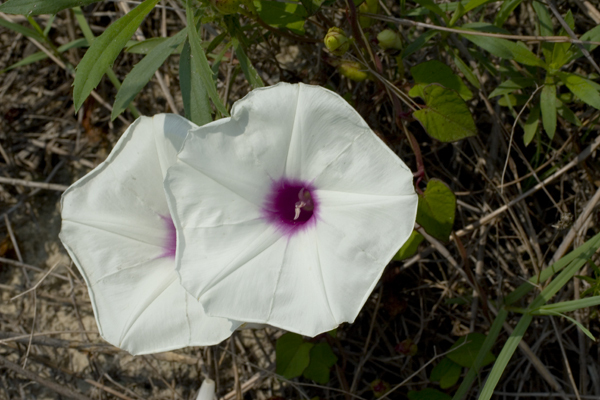 Its flowers are about the size of a nickel with many flowers on one plant. The next time you take a walk in the woods see how many different flowers you can find. You will be amazed at the varieties of species. If you photograph them, you can then use the photos to identify them. 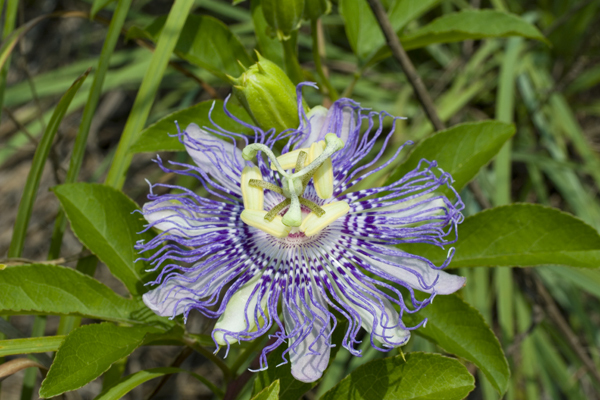 A couple of good sites for wildflower identification are below. This entry was posted in Burke County, Outdoorsman, Photography, Uncategorized, What is it?. Bookmark the permalink.